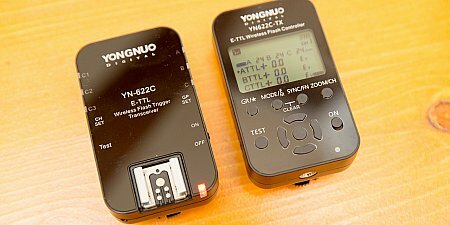 Some time ago Yongnuo released an addition to its wireless TTL triggers YN-622C. 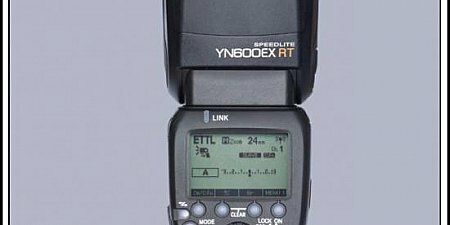 While the YN-622-TX can't be compared with the YN-E3-RT it should be a welcome addition for everybody who already owns a couple of Canon eTTL speedlites. 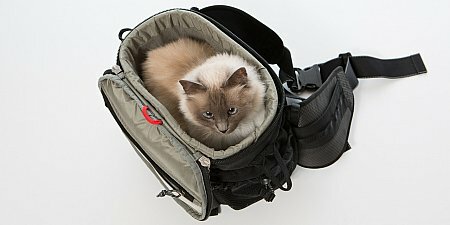 If you want to take your cat with you there is a need for a bag. 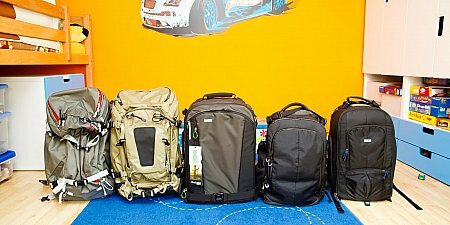 Every bag would do but if you want to use that bag for your camera gear as well the Think Tank Photo Speed Racer is a very good choice. 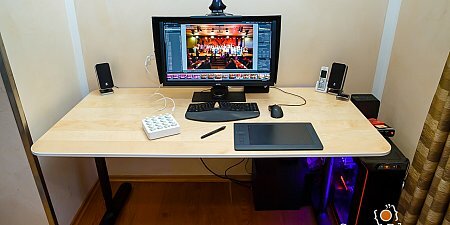 Several weeks ago Yongnuo release their controller for the new Canon wireless flash control system. 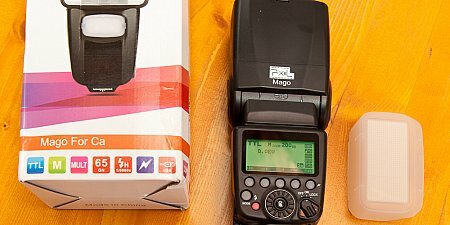 The Yongnuo YN-E3-RT looks like an exact copy of the Canon ST-E3-RT. 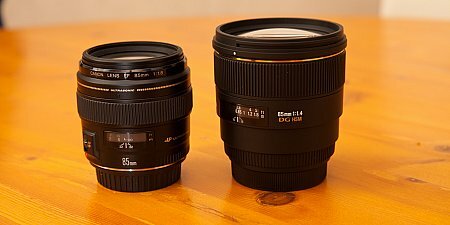 But there are actually some differences. 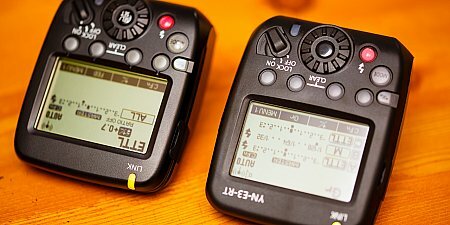 This article delivers a short review of the YN-E3-RT and reveals the differences to the original Canon device.